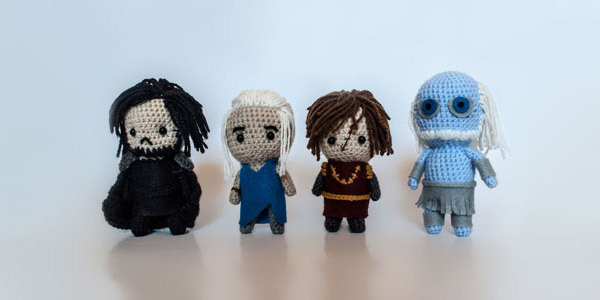 “Game Of Thrones” just finish this season. 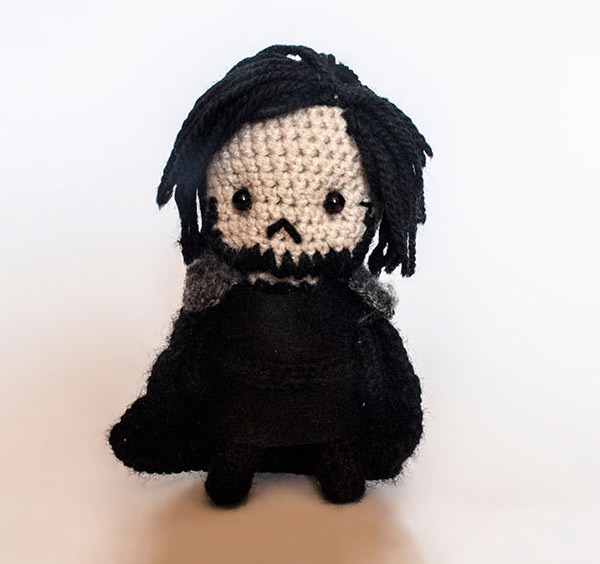 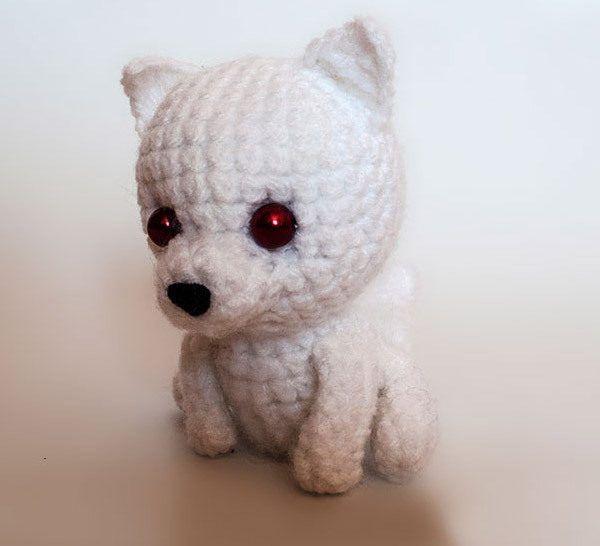 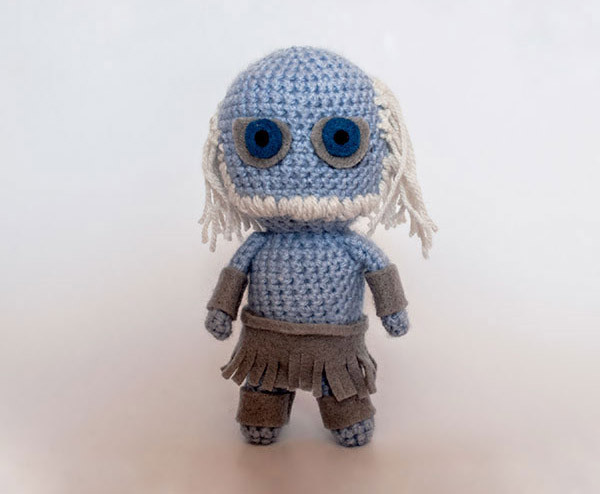 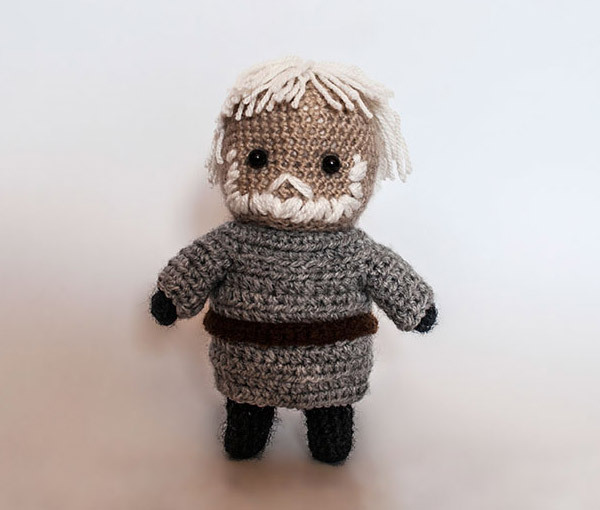 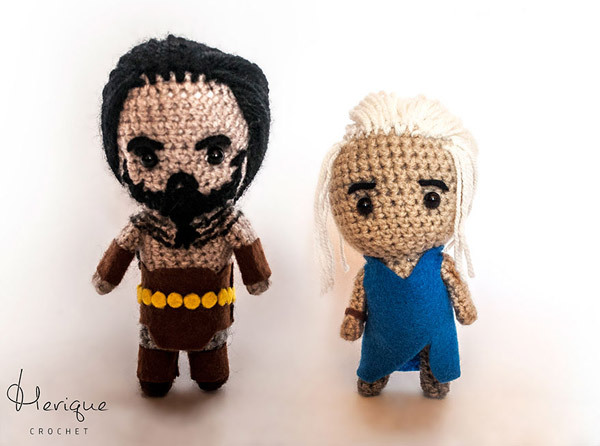 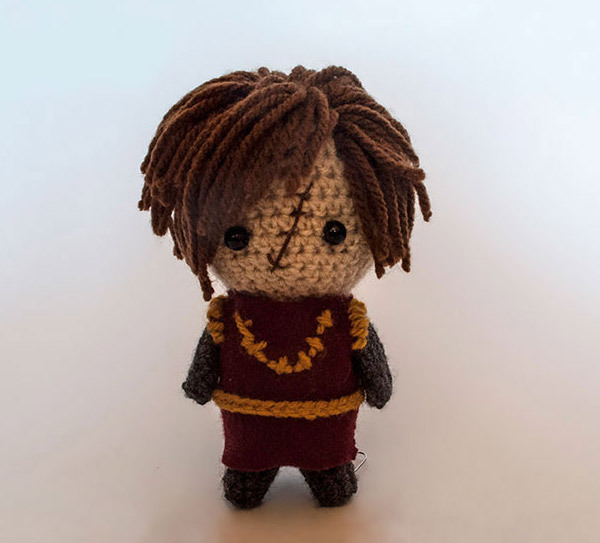 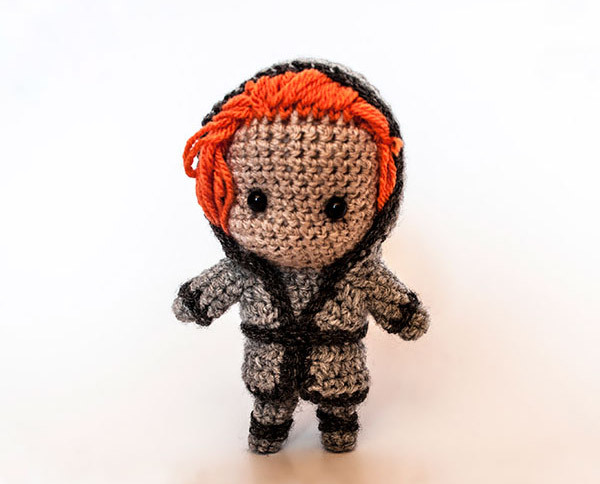 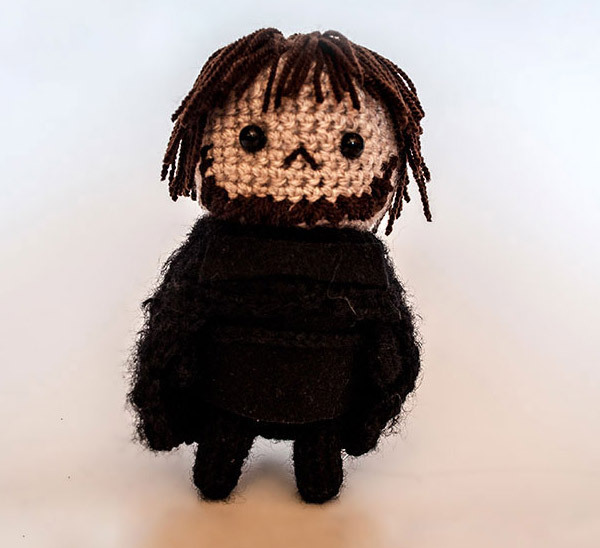 When people still in heated discussion about the future story line, Anamaria Androne, the founder & craft artist at the online shop & blog Merique Crochet express her love to this TV shows by crocheting its characters and bring them to “life”. 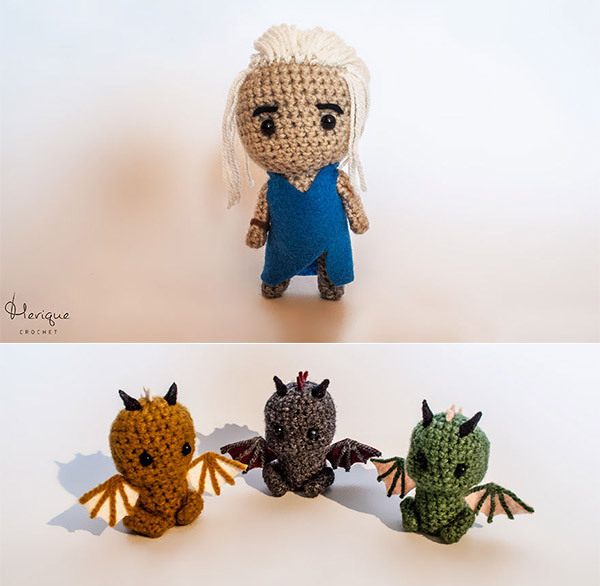 Using Japanese technique amigurumi, Anamaria crocheted these little people with her passion, sharing the love and make the heart smile.